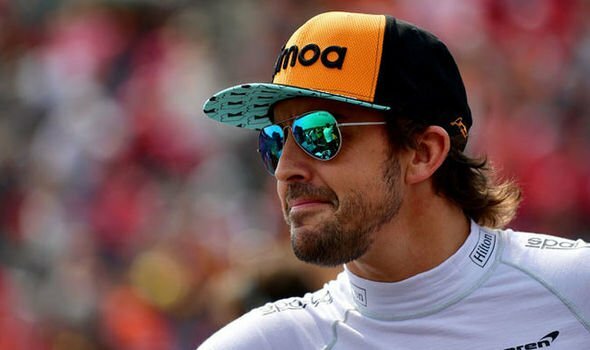 McLaren driver Fernando Alonso has been acting rather coy on social media for the past couple of days. It all started when Alonso sent out a rather cryptic tweet two days ago with a GIF of a countdown with the words 14-08 on the tweet. Fast forward to half an hour ago, the IndyCAR Twitter handle stoked the fires of the rumour mill once again. 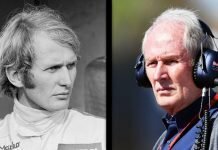 The veteran and double world champion has been widely tipped to quit F1 for the American series in 2019. This is possibly part of the Spaniard’s quest to seek the elusive ‘Triple Crown’. 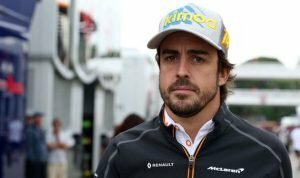 McLaren CEO Zak Brown has affirmed that Formula One success is still high on Alonso’s priority list. But, the team’s ability to deliver it is another story altogether. Ever since he returned to McLaren, Alonso’s best finish has been fifth place at this year’s Australian Grand Prix. Sadly, since that time, the team has slipped behind the likes of Haas, Force India and Renault in terms of performance and reliability. 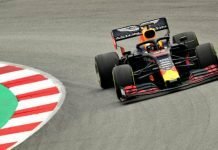 It is now clear that F1’s records are way out of reach. So, Alonso has turned his attention to winning the ‘Triple Crown’ of motorsport. 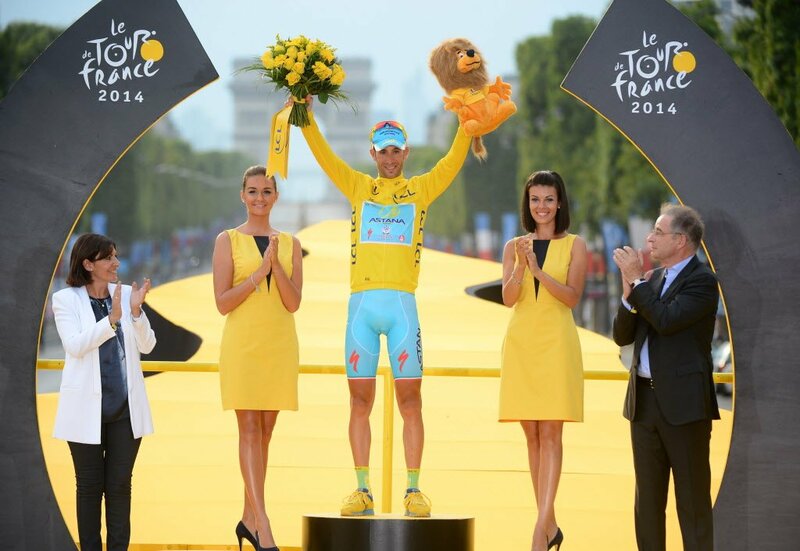 Earlier this year, he added a Le Mans 24 Hours victory to his pair of Monaco Grand Prix wins this year. So, it is just the Indianapolis 500 left to strike off the bucketlist to match Graham Hill’s unique treble. 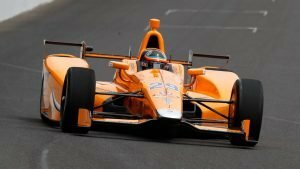 Given the teasers on Alonso’s and IndyCAR’s Twitter profiles, it seems that an update is impending. The ever eager fans are keen to predict exactly what Alonso will decide. Now, IndyCar’s tweet has amped up the excitement and anticipation even further. What will the mysterious announcement be? One thing is for sure, there will be no more fingernails to chew by the time Tuesday rolls by.